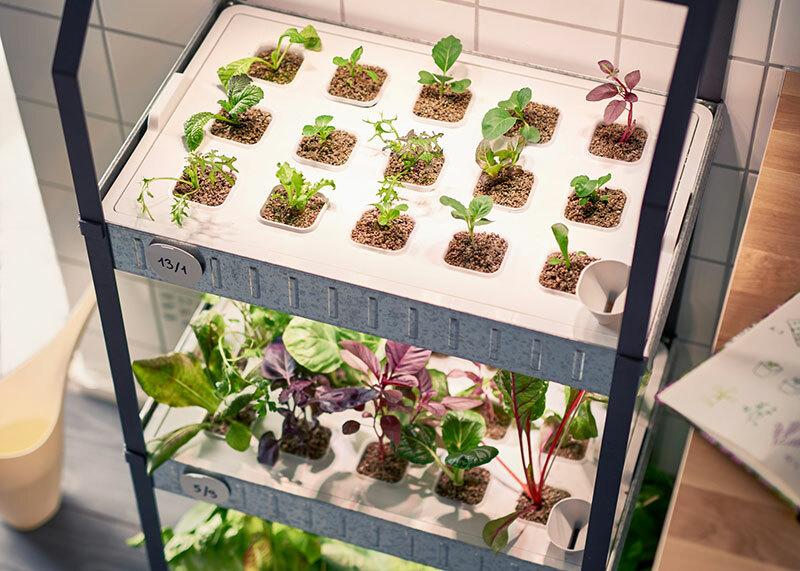 Looking to start your own hydroponic garden? 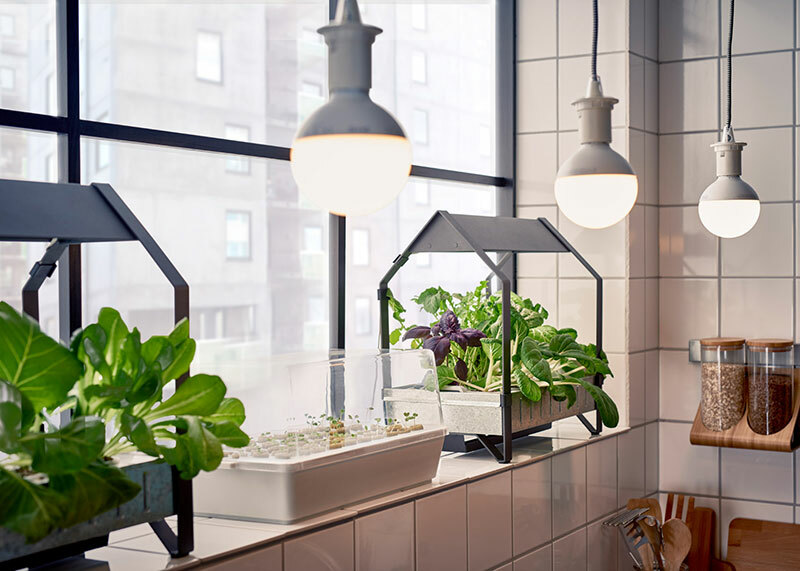 Ikea just introduced a series of indoor gardening products that allows consumers to grow their own plants and vegetables inside all year round without soil or sunlight. 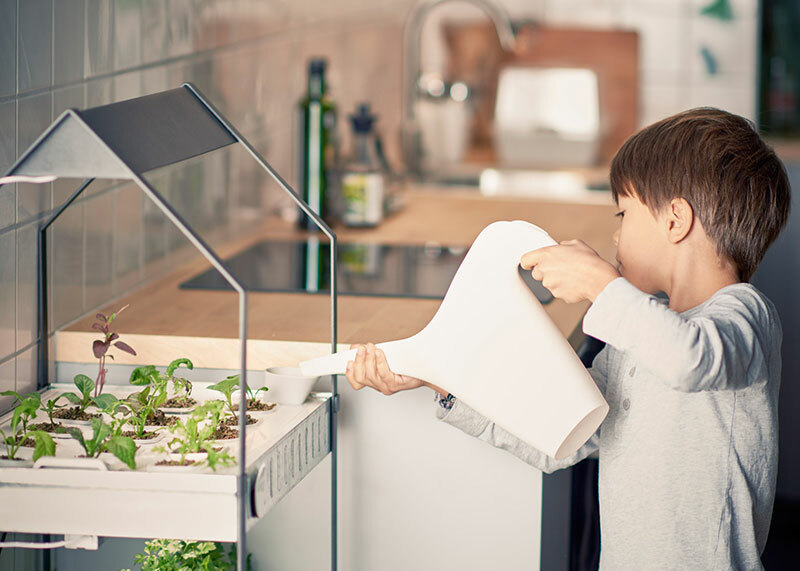 The Krydda/Växer series includes seeds, two trays, a frame, and LED lights that mimic the sun. The seeds are planted in moistened stone wool plugs and after they have sprouted, the plugs are transferred into new pots surrounded by pumice stones, which are watered evenly until the plants mature using a small irrigation system. After a few months, the plants can go directly from planter to plate. 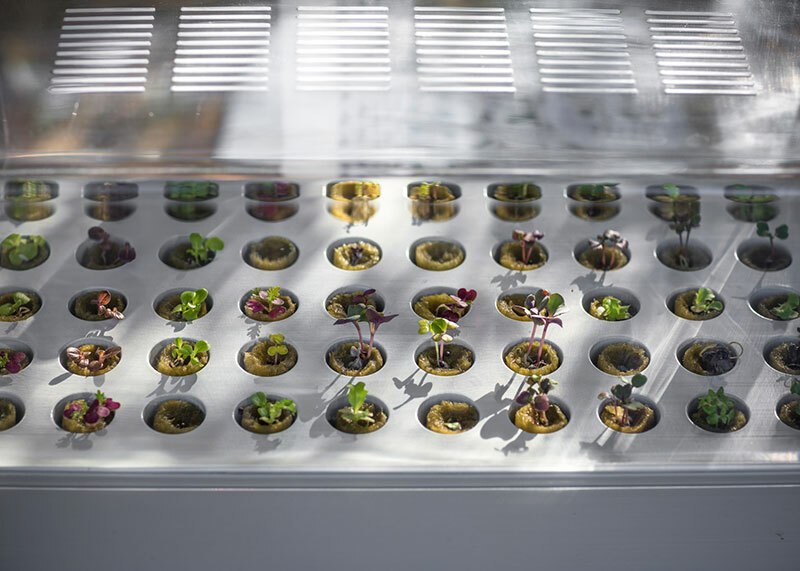 Hydroponics simply means growing plants in water without soil. With added nutrients and the right light, it allows you to garden in any small space all year round. Most of the vegetables we eat today are grown this way, and now you can do it too. 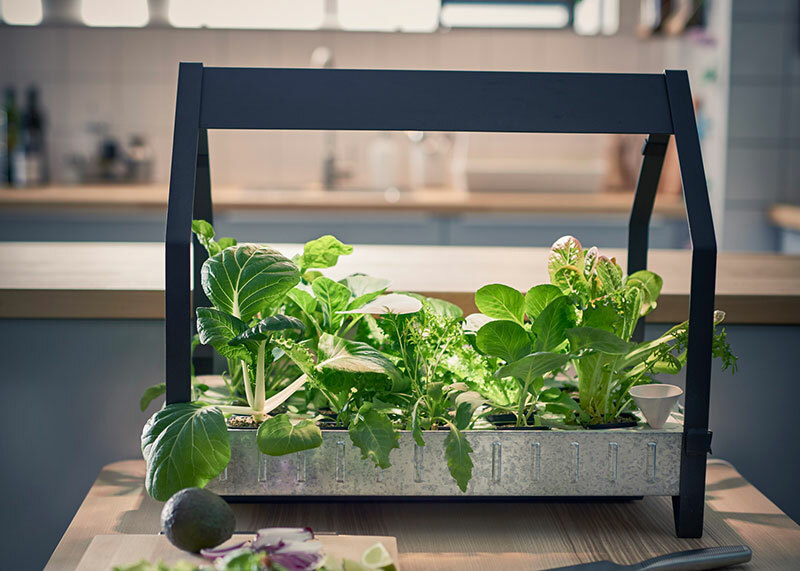 Looking to start your own hydroponic garden? 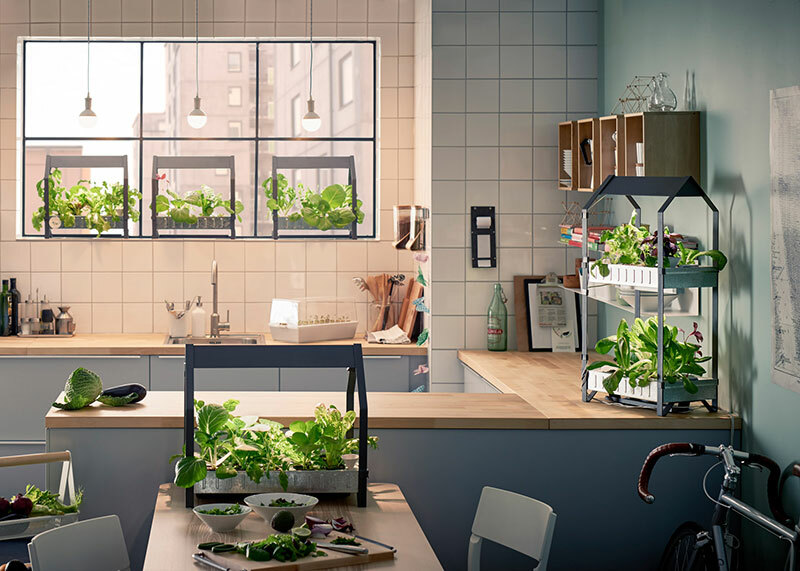 Ikea just introduced a series of indoor gardening products that allows consumers to grow their own plants and vegetables inside all year round without soil or sunlight.